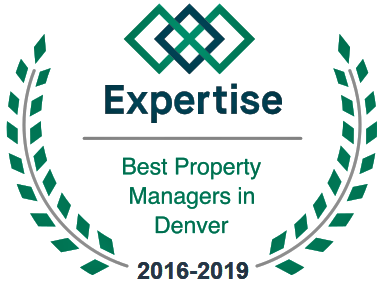 Investors have recently collaborated with a massive $25 million to create hundreds of affordable homes within the Metro Denver region. In the next five years, it is estimated that in excess of 700 homes will be created for families that are considered to be “low-income”. This investment initiative created the Elevation Community Land Trust. This trust focuses on establishing affordable housing options in Denver. As time progresses, it hopes to expand its goals into other regions of Colorado. In this brief guide, you will learn about this trust, and many other important facts surrounding this housing market expansion. The Urban Land Conservancy – This is a non-profit organization that specializes in developing and investing in real estate in urban regions. 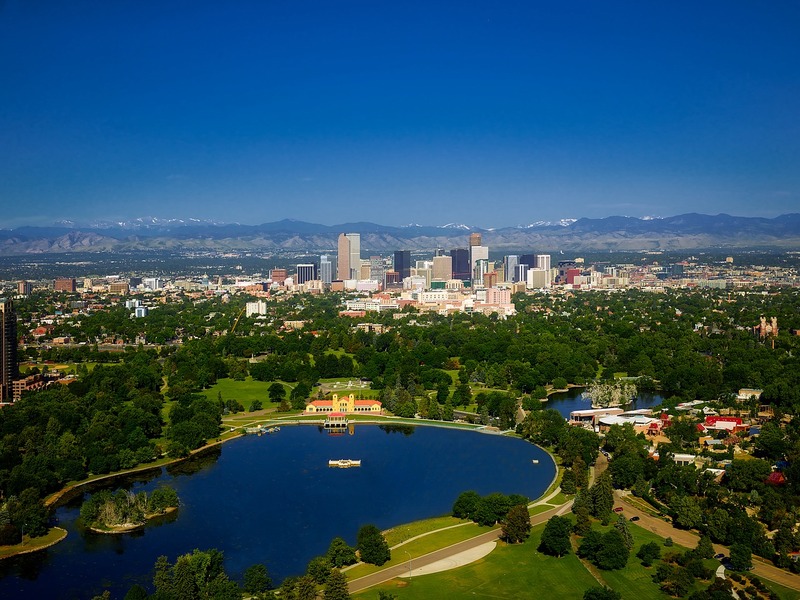 The Mile High United Way – This organization aids in providing financial resources, educational materials, and health stability services for those that live in the Metro Denver area. The Northern Trust Corporation – This is a company that specializes in financial services. The Gary Community Investments – This organization specializes on investments that are designed to aid children that are a part of a low-income family, and the relatives of the child. The Bohemian Foundation – This foundation aids in the empowerment of people in communities by providing grants, programs, and other types of initiatives. The Denver Foundation – This foundation strives to inspire people by providing tools, resources, and services that aid in making the community stronger. The Gates Family Foundation – This foundation works to improve the overall quality of life for people that live in Colorado. The Colorado Health Foundation – This non-profit foundation works to optimize the health of those that reside in the State of Colorado. According to the initiative and those part of this multi-million-dollar investment, the 700+ homes created will help in providing low-income families the unique ability to transition from rental units to home ownership. Self-sufficiency is a high priority when it comes to improving life for those with low incomes. In addition to helping more people transition to home owners, the trust initiative will provide additional services. These include – but, are not at all limited to – early childhood-related education, training for the workforce, job placement, healthcare, and opportunities that will help low-income families obtain higher levels of wealth.